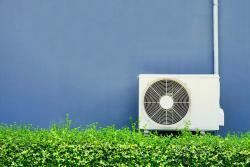 Having issues with your air conditioning can be extremely frustrating, and it can be even more discouraging when you have to utilize multiple companies or the company you use is dishonest or doesn’t get the job done. That’s why Ocean Air provides comprehensive air conditioning services that are coupled with fair cost and quality care. From air conditioner maintenance to repair to replacement, we are here to serve you! Just as maintenance is key for your vehicle, so it is with your home air conditioning system. In fact, it is necessary in order to preserve the comfort level of your home. If you have noticed your air conditioning system getting sluggish, or you are seeing an unexplainable increase in your energy bill, it could be consuming more energy than necessary, and more than likely, it’s a little warmer than you would like in your home. Anyone who has lived in Arizona during the summer knows just how hot and miserable it would be here without air conditioning. At Ocean Air, we want to be sure that you never have to experience that in your home or business, and that you can stay cool while you’re inside. Based right here in Mesa, Arizona, we are your local air conditioning installation contractors and experts. If you are looking to install an AC unit, we will help you choose from a wide variety of the best AC systems that will not only help you maintain a comfortable temperature but will also be energy efficient and keep the cost of cooling your home as low as possible. We know that replacing your air conditioning system is an investment and that you want to choose a system that will be the best fit for your circumstances. You don’t have to go through the process alone! Ocean Air will explore the most efficient options with you and help you find the best option for your home or business. We provide top of the line Rheem brand equipment that will ensure your home or business stays cool and comfortable while your energy bills remain low. 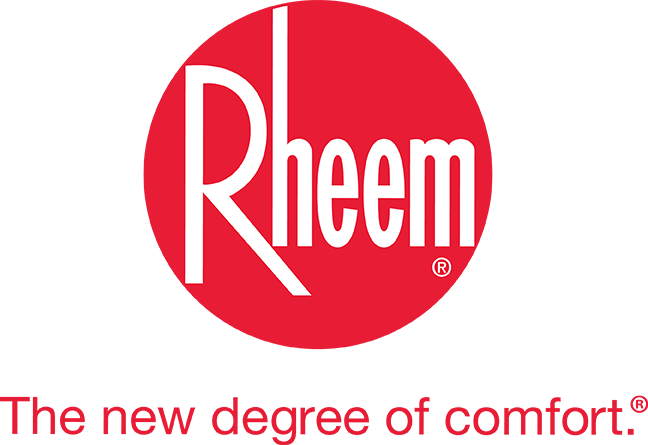 We choose Rheem products because they are made with the latest technology, have a dependable performance history and amazing warranties, and also offer great support and service. No matter your air conditioning needs, Ocean Air is here to help! Schedule an in-home consultation today by calling 480-358-9435, or simply fill out the form on our contact page, and we’ll be in touch with you as soon as possible!